Here at Melton Veterinary Hospital, we offer services to many kinds of animals, including horses. To us, your horse is not just another patient, but a significant member of our family too! That's why our goal is to continually provide the best available veterinary care for your horses, allowing them to live longer, happier and healthier lives. As pet lovers ourselves, we believe that veterinary care is as much about maintaining good health and performance as it is treating accidents and illness. We work with you every step of the way, providing all the support you may need to partake in your horse’s wellness. After a comprehensive examination, we always talk you through the best treatment options based on your horse’s specific needs. 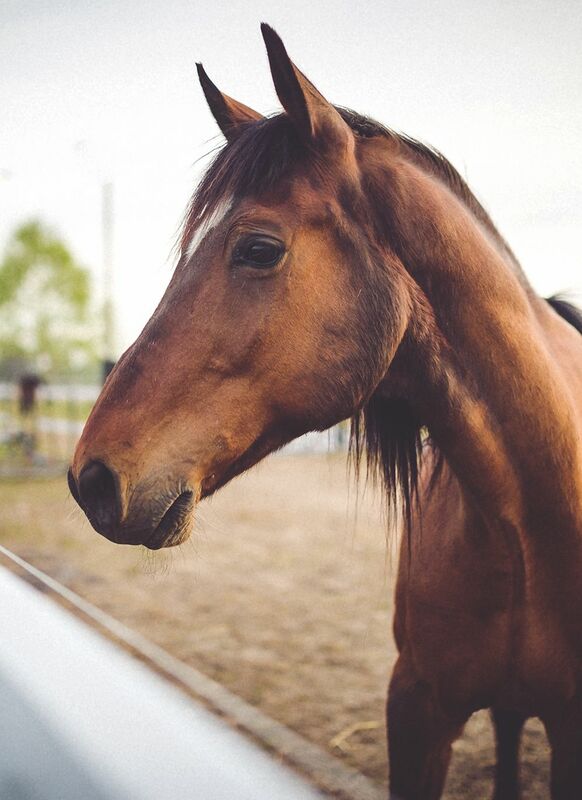 Our team of veterinarians has extensive experience working with stables, breeders, and horse owners in Bastrop, Louisiana and the surrounding areas. Our passion for equine and extensive veterinary expertise guarantee that your horse(s) will get exceptional care in a friendly atmosphere. If you have any question about your horse, we are here to help!